Documentary video production for a better planet. Horse Opera Productions is a boutique documentary production company run by filmmaker Vanessa Warheit. We create non-fiction media to inspire, educate, and empower audiences worldwide to build a better future. A 6-minute "pooping cars" movie for kids, about climate change and clean transportation options. 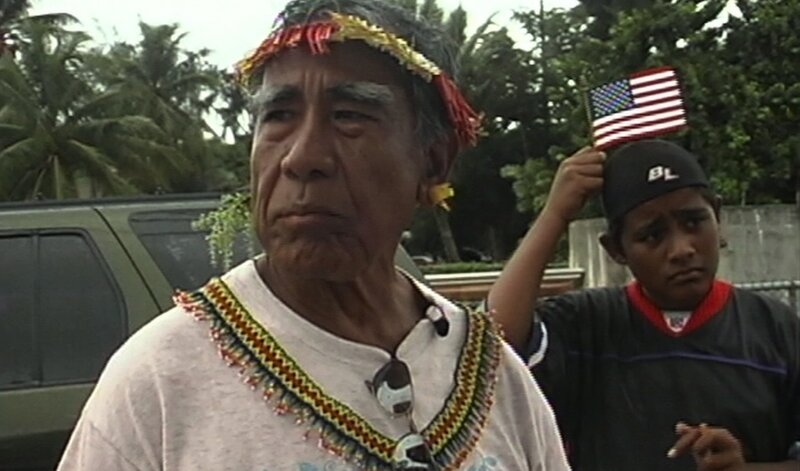 A moving story of loyalty and betrayal, this feature PBS documentary explores the history of the United States' colonization of the Pacific, and a patriotic island people struggling to find their place within the American political family.